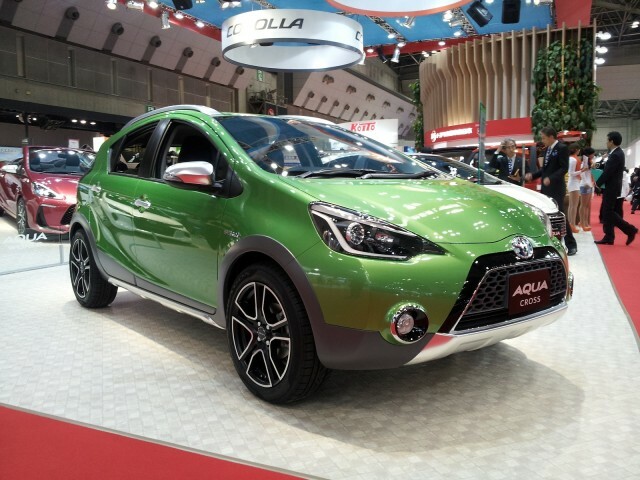 The car we know as the Toyota Prius C, the smallest and least expensive member of the Prius hybrid family, has a different name in Japan: Aqua. 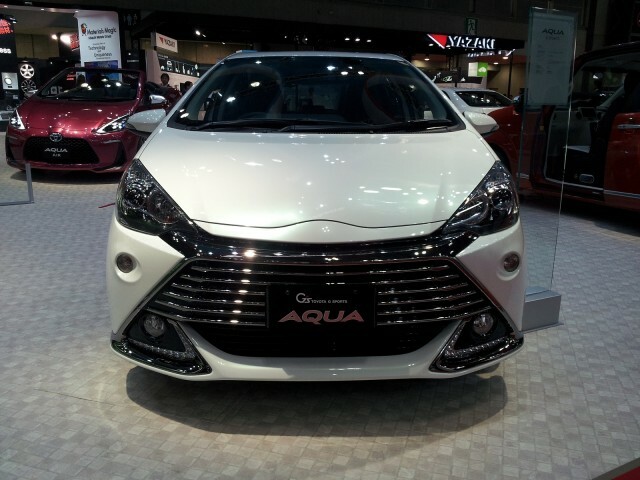 And the Aqua has been a roaring sales success in Japan, which led Toyota to produce no fewer than four Aqua concept cars showing additional models and trim levels that could be spun out of the basic vehicle. Three of the four concepts are largely trim and styling variations on the standard five-door hatchback, using new lights, bumpers, paint, and interior trims to produce a surprisingly diverse array of variations on a theme. The exception is the Aqua Air convertible, which turns the five-door subcompact hatchback into a two-door soft-top four-seater. So if you've ever wanted a Prius C convertible--or crossover, or luxury model, or sporty street fighter--you can dream about the four Prius C concepts unveiled today at the Tokyo Motor Show. Raspberry pink may not be your color, but there's no denying that the Aqua Air concept stands out. The large trapezoidal mesh grille and scoops in front of the front wheels add some aggression, while the pair of rectilinear projector headlamps with chevron-shaped LED running lights class it up from the front. Like all concepts, it has large alloy wheels carrying low-profile tires--no low-rolling-resistance rubber here--and the mostly standard cabin is dressed up with two-tone upholstery in black and raspberry. The description of this two-door convertible says, verbatim, "A compact hybrid open--feel the sun and wind while you drive." We kinda like the idea of a 50-mpg hybrid convertible, to be honest. Looking like nothing so much as a smoothed-out Subaru XV Crosstrek, the Aqua Cross has a taller ride height, grey plastic fender-arch extensions, and front and rear styling that evokes off-roading. It's missing, however, a crucial mechanical requirement of any kind of true off-roading vehicle: all-wheel drive. The Prius C platform was not engineered for all-wheel drive. 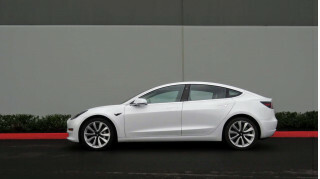 The gas tank and battery pack under the rear seat would interfere with a driveshaft, and we doubt there's room for a rear-wheel electric motor. Still, in the translated words of the copywriter, the Aqua Cross is a "compact hybrid crossover perfect for an active outdoor lifestyle." From convertible to crossover, the third Aqua concept is all about premium. Its mission is to provide a "compact hybrid premium car with bold styling and luxury which exceeds its class." That appears to mean exterior trim in piano black, very large mock cooling scoops on either side of the lower front fascia, the inevitable alloy wheels, and a gleaming mutli-coat white paint job. Inside, the PremiAqua has the same basic setup as any other Prius C, but with far more luxurious trimmings in black leather. The G Sports label is more often applied to Lexus performance models in the States, but the final Aqua concept is meant to be the sporty one. The Aqua G Sports is a "compact hybrid sports car featuring dynamic styling and balancing driving fun with the fuel efficiency expected of a hybrid vehicle." Given that these are largely styling concepts, we suspect that the powertrain is probably unchanged--though the G Sports model may have stiffer springs and retuned suspension. 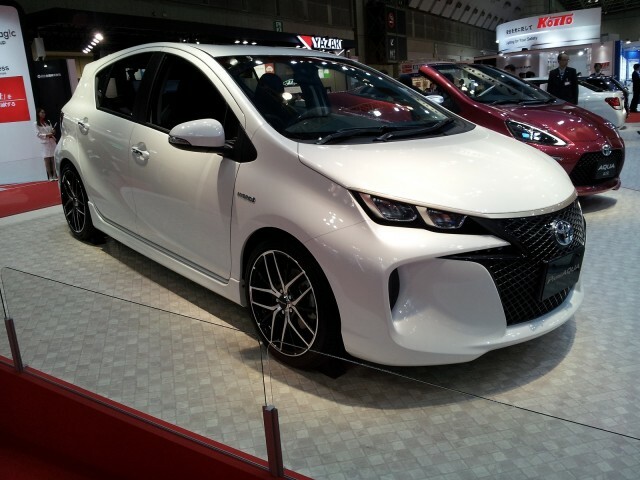 For all the news on the concepts, production cars, and other events at the show, check our Tokyo Motor Show index page. And while you're at it, check out our stories from the Los Angeles Auto Show as well--it's happening the same week as Tokyo, and we've got reporters there too. 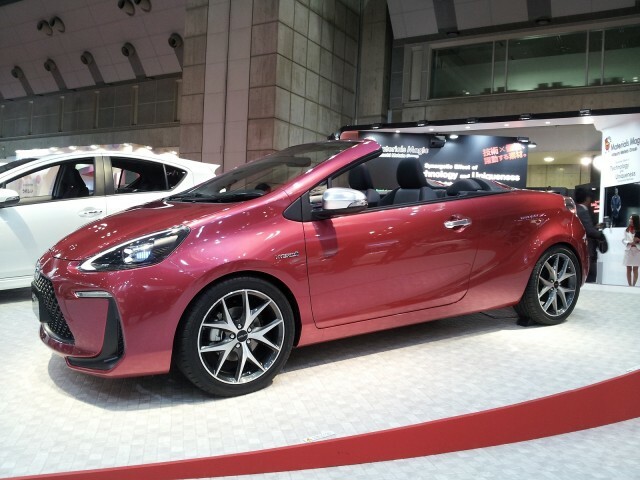 Toyota Prius C Hybrid To Get Convertible Model In Japan?